AROMA – Tropical fruit, buttered toast & smoky oak. 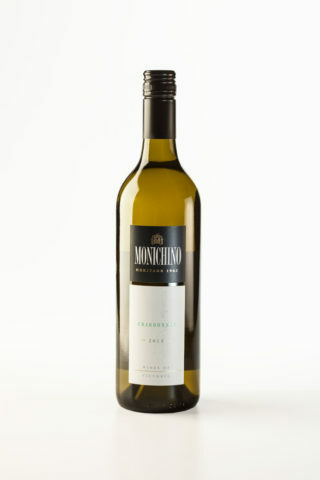 This award winning Chardonnay is full bodied rich and enticing. Its lush American oak vanilla aromas with burnt honey, melon and peach, merge in a rich flavour filled combination with the wine’s buttery malolactic characteristics, which have been further enhanced by lengthy barrel fermentation on stirred lees. Cellaring up to 4 years or drink now. Match with Carbonara and other cream based sauces or wild duck, pheasant or rabbit.